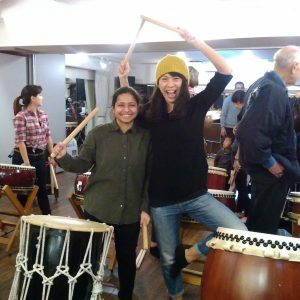 One-on-one consultation and try-out lesson: We will be happy to give you details of our programs and answer your questions. 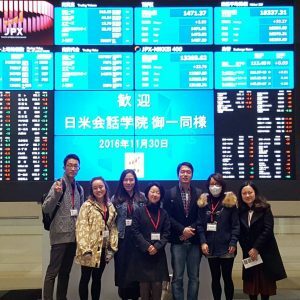 Founded in 1967 by the nonprofit International Education Center, Nichibei JLI has attracted more than 9,000 students from over 90 countries. 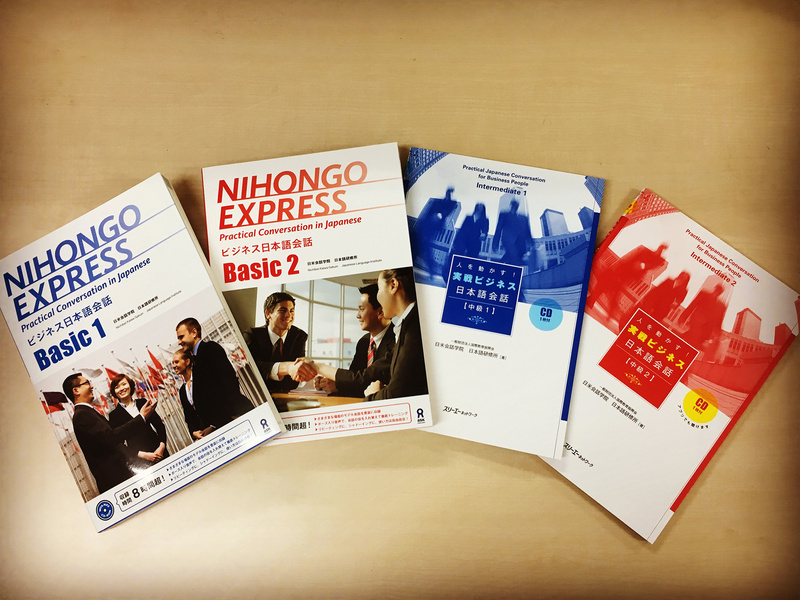 The features of Nichibei JLI are: 1) stressing Japanese conversation skills with practical application for business and daily situations; 2) utilizing user-friendly original textbooks written in both Japanese and English (Basic to Upper-Intermediate); 3) learning Japanese via TV news and dailies, honing writing and presentation skills (Intermediate to Advanced); 4) targeting business-people, job seekers, families of expats, spouses of Japanese, and other adult learners. Nichibei JLI is conveniently located in the center of Tokyo, a five-minute walk from Yotsuya Station. 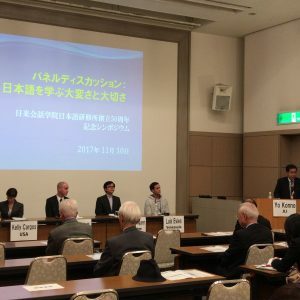 2017 was the 50th anniversary of the Nichibei JLI. 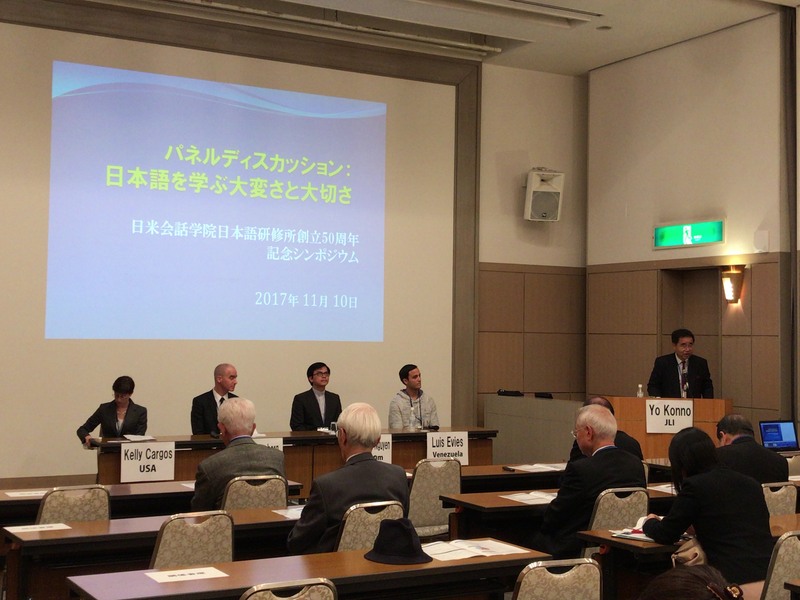 The school commemorated the event with a panel discussion and reception. 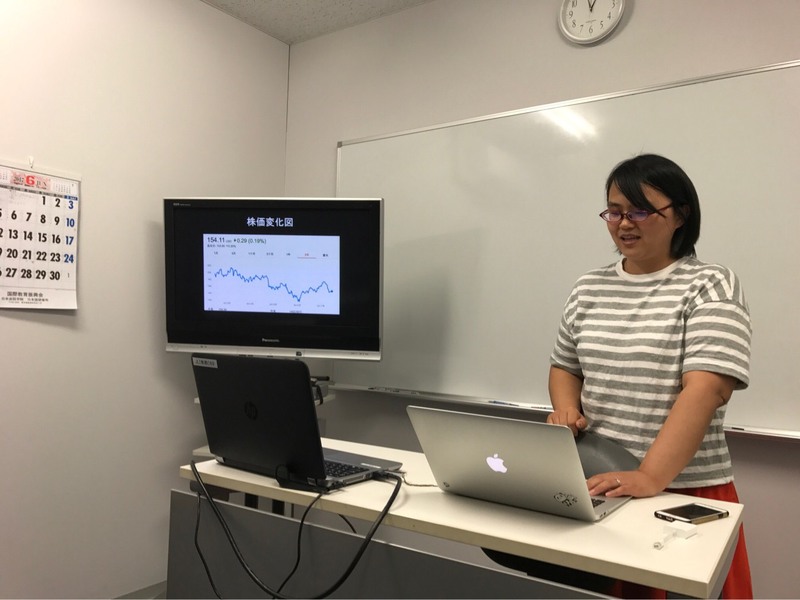 Student giving a presentation during a class in the Part-time Program (Intermediate level). 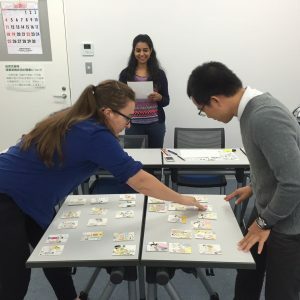 In-class karuta (traditional Japanese poetry cards) game in our Regular Program (Basic level) to help students’ understanding with visual aids. 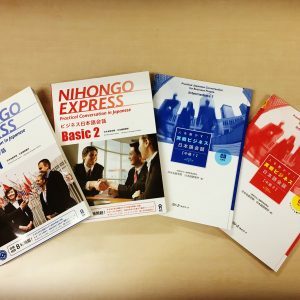 Textbooks written by instructors at Nichibei Japanese Language Institute; these books are used in the Regular and Part-time Programs, and Private Lessons. 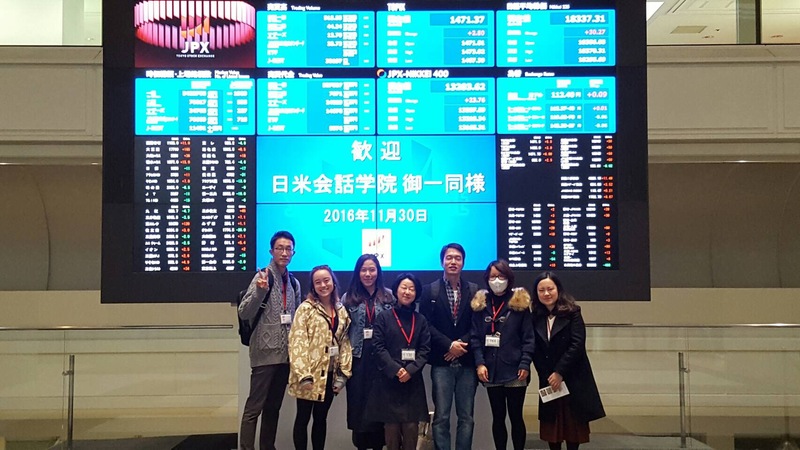 A day at the Tokyo Stock Exchange. Short outings are part of the school’s extracurricular activities. 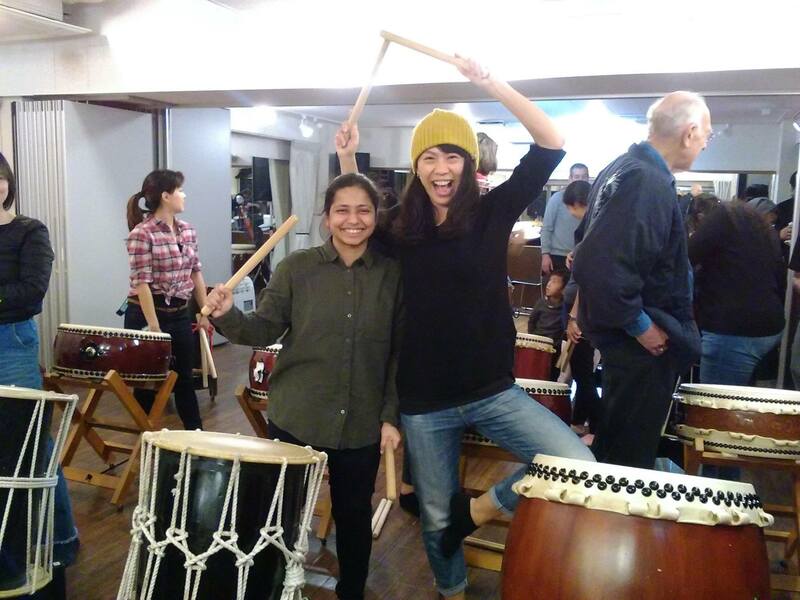 Students trying wadaiko (Japanese drums) on a field trip. 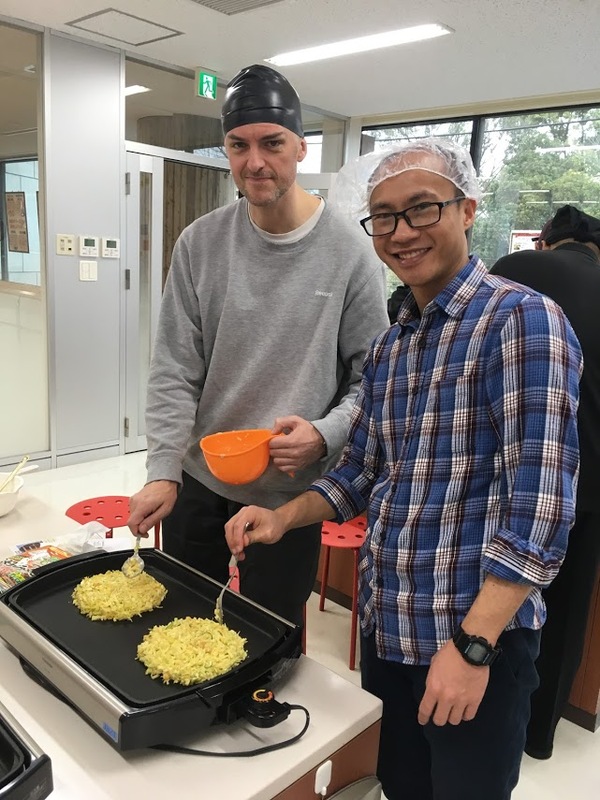 Okonomiyaki (Japanese popular pan fried food) cooking on an outing day. As an extra-curricular activity, we go on short field trips. 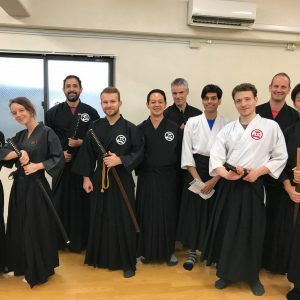 A field trip about iaidō (Japanese swordsmanship). 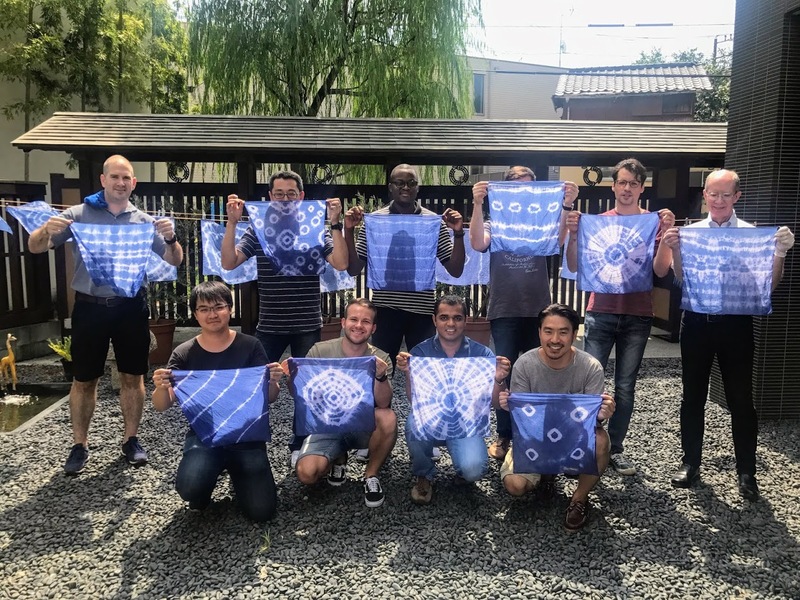 Shiborizome (tie-dyeing) during a field trip. 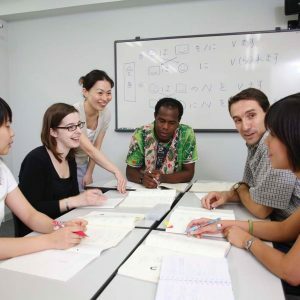 Meeting on weekday mornings, this course offers an opportunity for intensive Japanese learning for both long- and short-term residents. With a particular focus on conversation, this course aims at comprehensive language development. You may apply for a student visa for this intensive course. 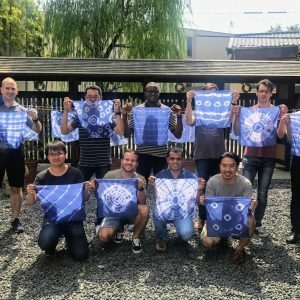 If you live overseas and intend to learn Japanese for a long period, this is the ideal course for you. 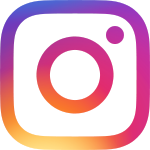 Meeting once or twice a week on early mornings, mornings, afternoons, evenings or Saturdays; this program offers various classes (e.g. 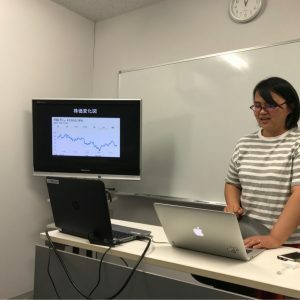 daily and business conversation, TV news listening comprehension, JLPT Preparation). 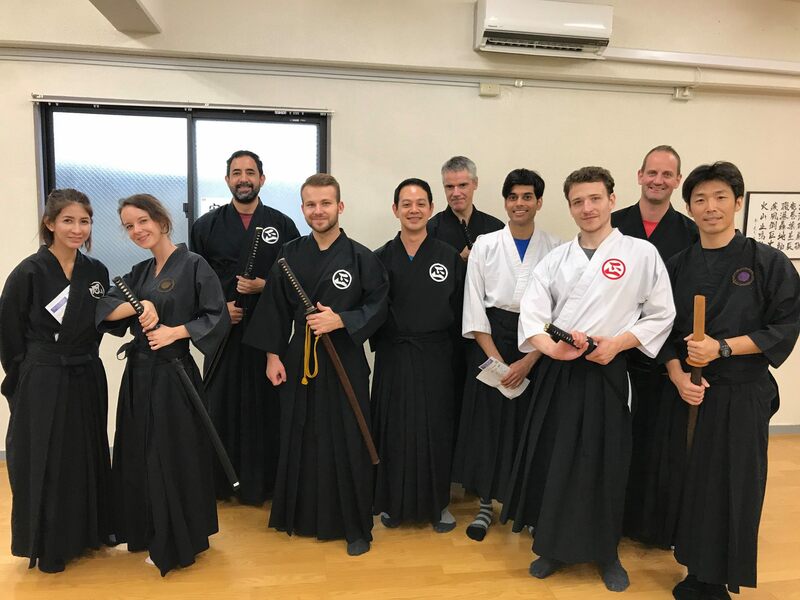 Individual sessions with student(s) and an instructor; the lessons can accommodate your schedule, pace of learning, desired curriculum (business/daily conversation, job interview/JLPT preparation). 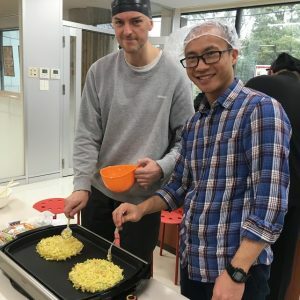 Lessons may be held at Nichibei or your company. 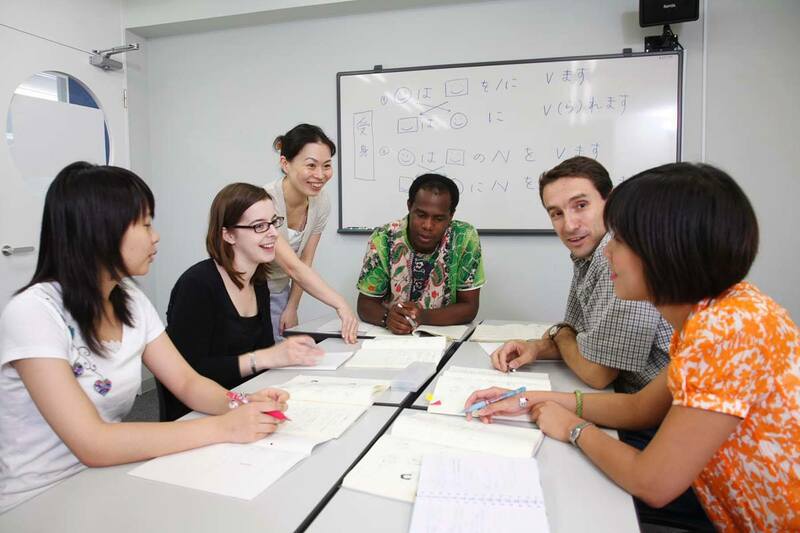 As we specialize in business Japanese lessons, we offer language training for corporate clients. We will customize lessons to suit each applicant. 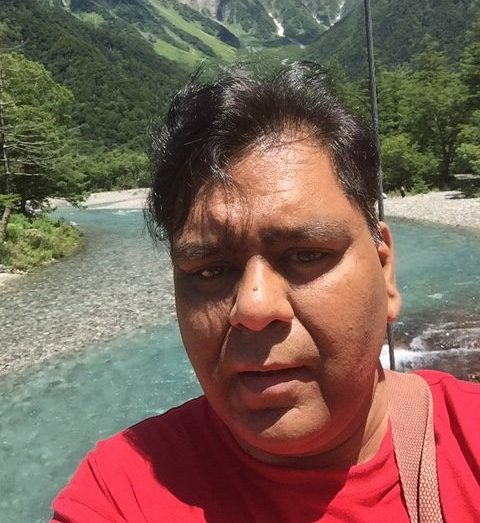 I came to Japan from India to work at a Japanese airline company as a representative of the local branch and studied at Nichibei JLI for about two years in the Regular Program and Part-time Program. In Japanese, there is a lot of grammar that cannot be fully translated into my mother tongue or into English. 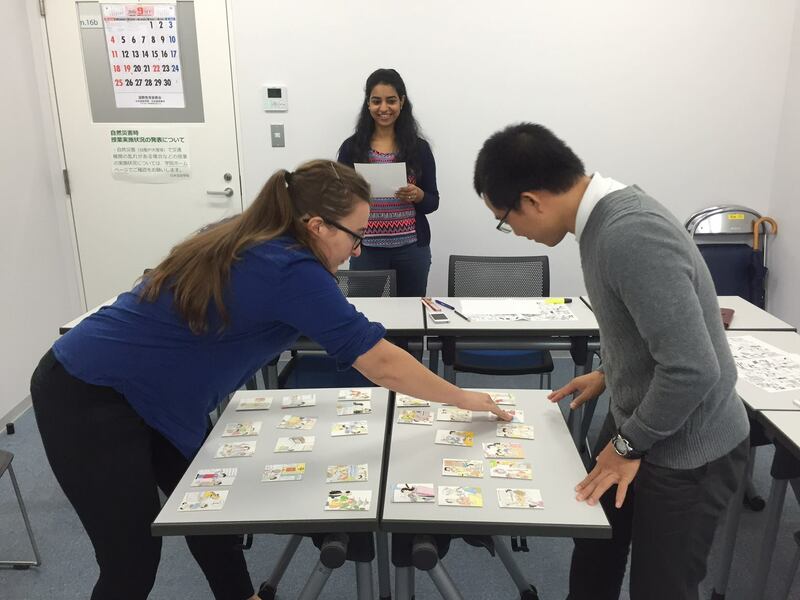 I struggled with Japanese, but thanks to Nichibei JLI, and I came to want to learn about Japan more deeply. Although I returned to India at the end of last month, I want to continue to study.